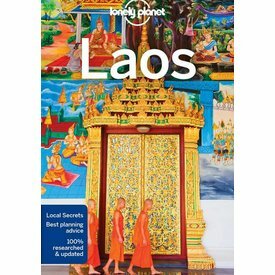 Whiz through the jungle on ziplines in Bokeo Nature Reserve, dine on French cuisine in historic Luang Prabang, or trek to minority villages on the Bolaven Plateau; all with your trusted travel companion. 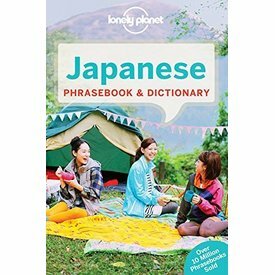 Lonely Planet Japanese Phrasebook & Dictionary 8th Ed. 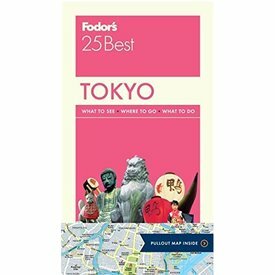 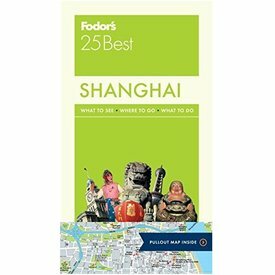 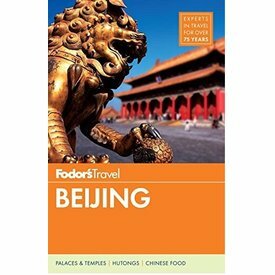 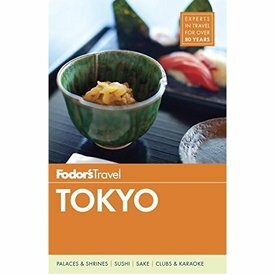 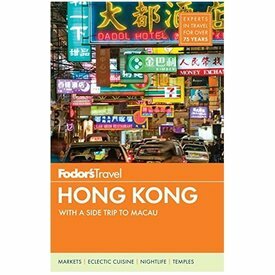 Get to know your sushi from your sake, enjoy an elaborate tea ceremony with its centuries'-old conventions, and find your way elaborate transit maps; all with your trusted travel companion. 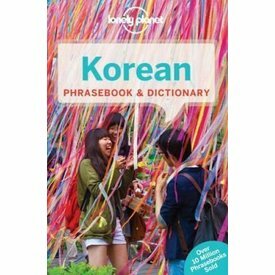 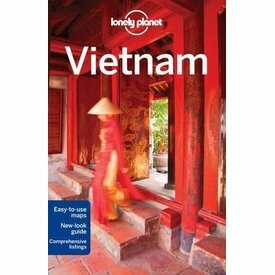 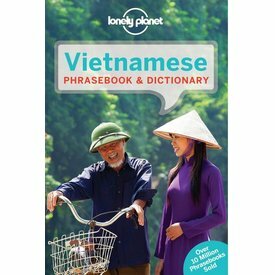 Lonely Planet's Vietnamese Phrasebook & Dictionary is your handy passport to culturally enriching travels with the most relevant and useful Vietnamese phrases and vocabulary for all your travel needs. 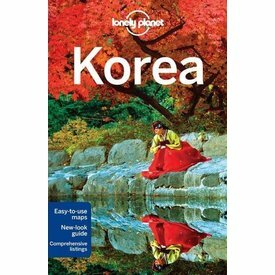 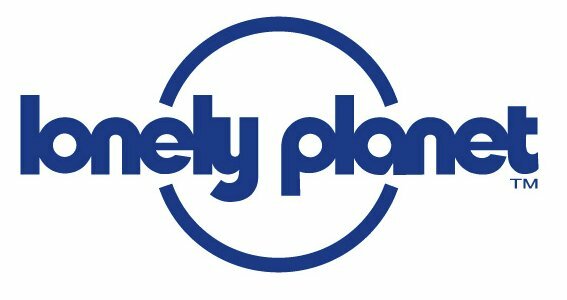 Lonely Planet will get you to the heart of Korea, with amazing travel experiences and the best planning advice. 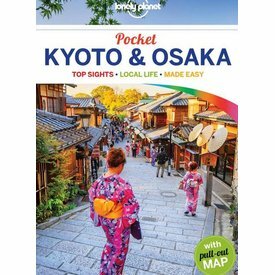 Get a panoramic view of Kyoto at Ginkaku-ji, catch a glimpse of geishas in the Gion district, or amble through the streets of Amerika-Mura; all with your trusted travel companion. 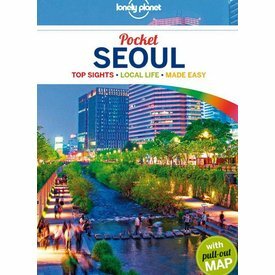 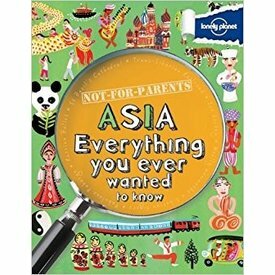 Lonely Planet Pocket Seoul is your passport to the most relevant, up-to-date advice on what to see and skip, and what hidden discoveries await you. 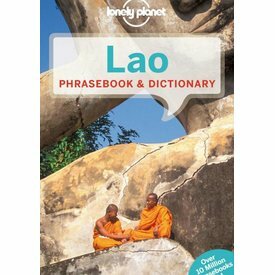 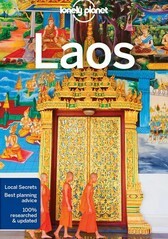 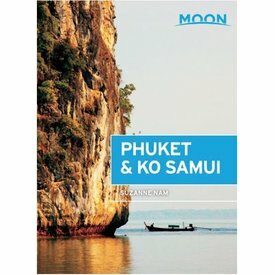 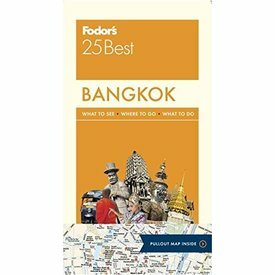 Grab this phrasebook and take in the temples of the timeless city of Luang Prabang, ride a riverboat plying the waters of the Mekong River, or flop on a hammock at Si Phan Don. 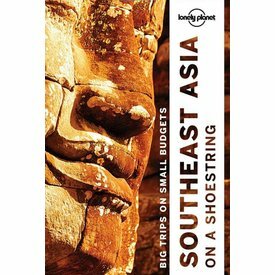 Wander among the temples of Angkor, dine like an emperor in Hoi An's Old Town, or lock eyes with prehistoric monsters at Komodo National Park, all with your trusted travel companion. 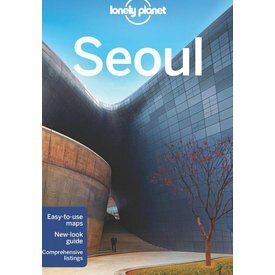 Lonely Planet Seoul is your passport to the most relevant, up-to-date advice on what to see and skip, and what hidden discoveries await you.